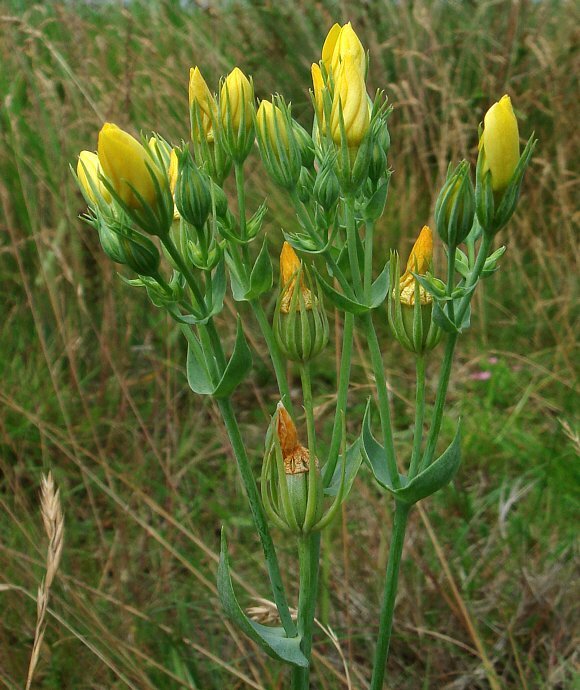 Dune Gentian (Gentianella amarella var. 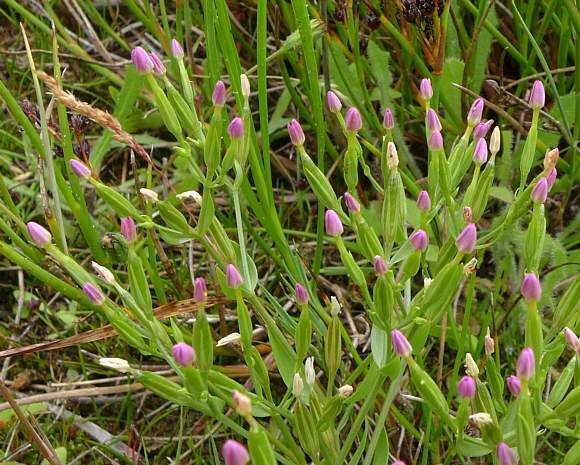 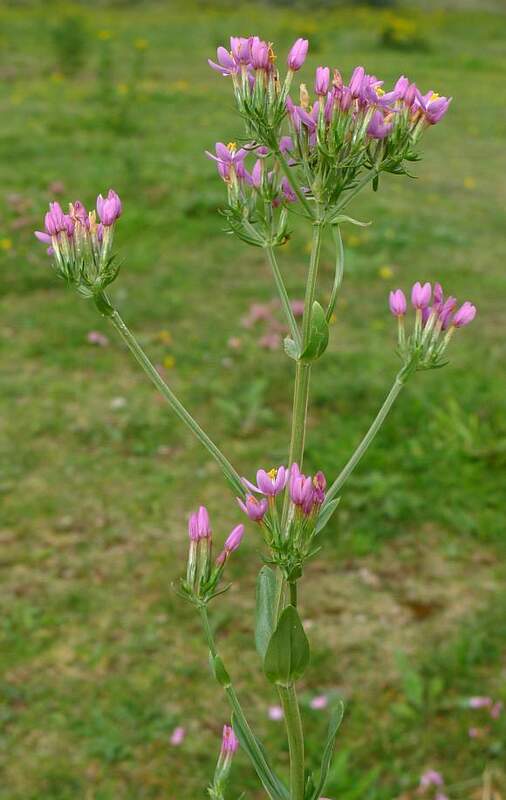 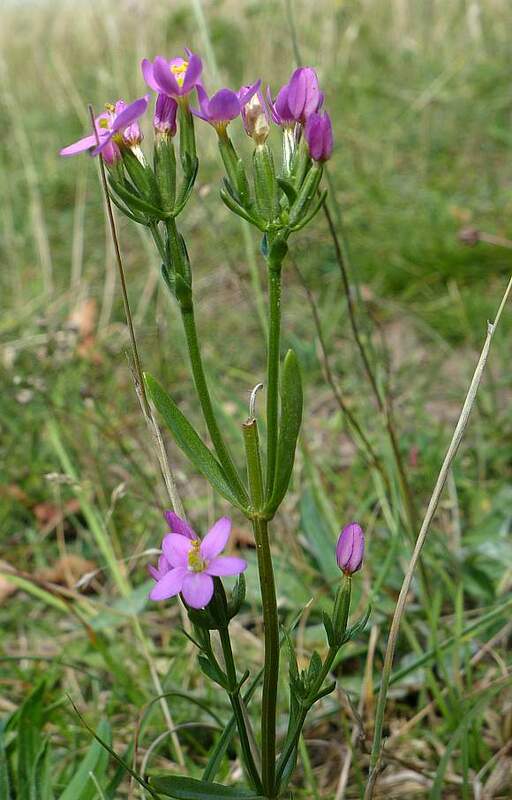 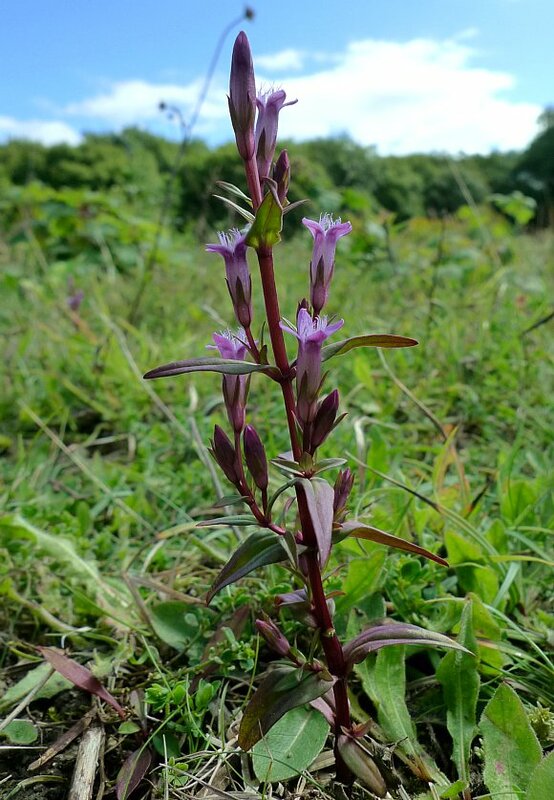 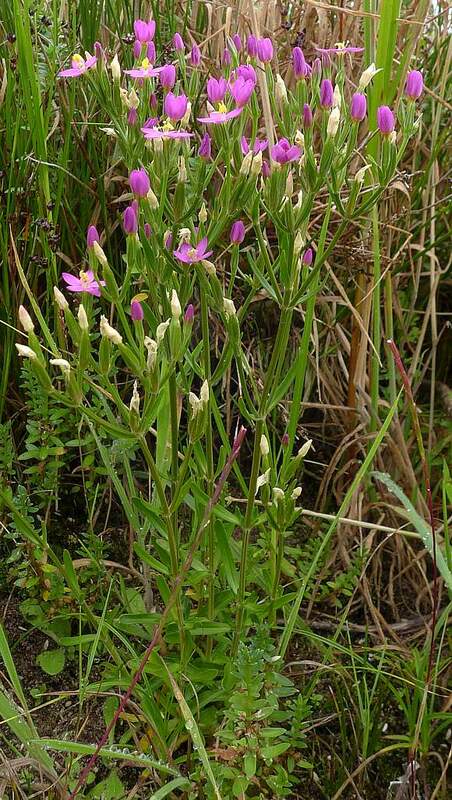 uliginosa), is a variation of Autumn Gentian, the 'uliginosa' term being of no species at all. 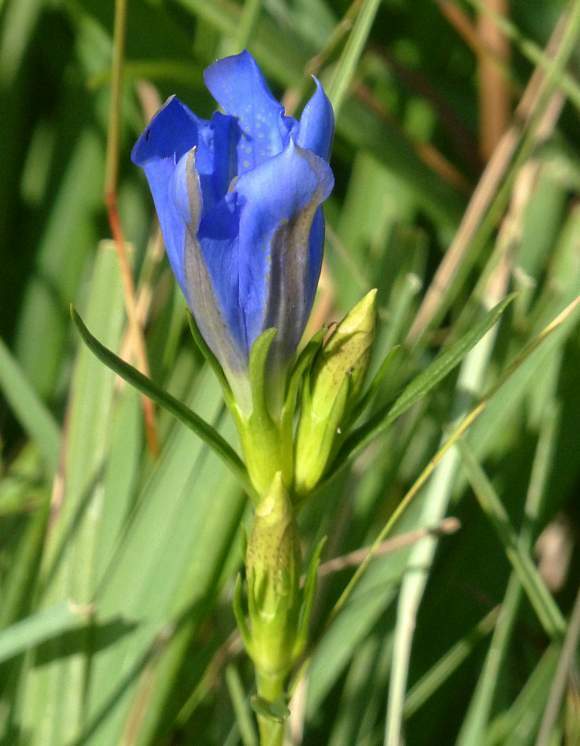 According to Clive Stace, there is circumstantial evidence that Dune Gentian is derived from the above hybrid between Field Gentian (Gentianella campestris) and Autumn Gentian (Gentianella amarella), which would therefore put both Field Gentian and Dune Gentian in the hybrid chart above and not in the list of non-hybrids below. 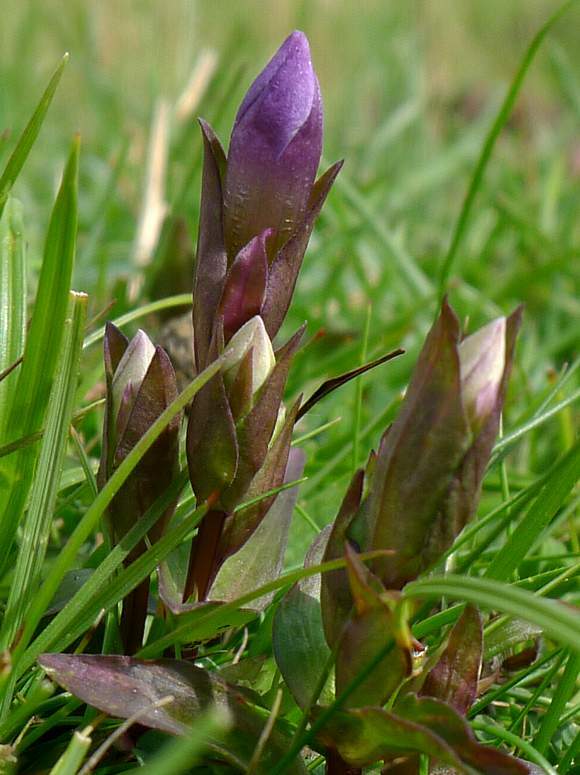 It is not known whether the sub-species of Autumn Gentian shown below also take part in hybridization, but the Athor assumes this to be the so, in which case there would be no species in the list below!